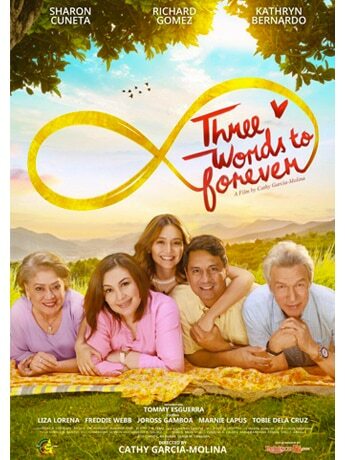 IN PHOTOS: What happened at the 'Three Words to Forever' Premiere Night! 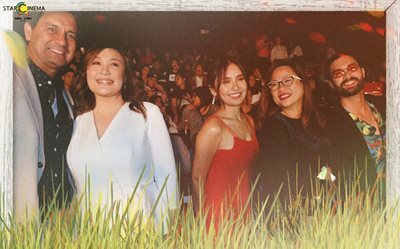 From the KathNiel bubble, Sharon Cuneta and Richard Gomez’s beautiful reunion, and all the glittering stars who walked the red carpet! 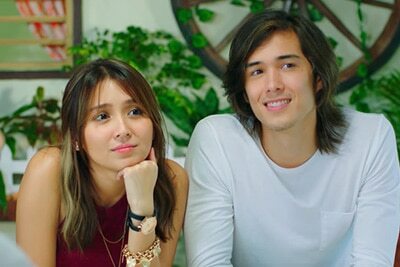 Kathryn proves she's a fitness queen! 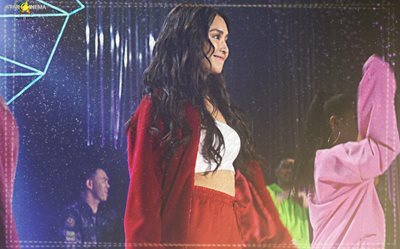 Kathryn flies solo (and slays at it) in Sta. Lucia leg of Family Movie Tour! Richard Gomez and Kathryn Bernardo brought the house down in San Mateo! 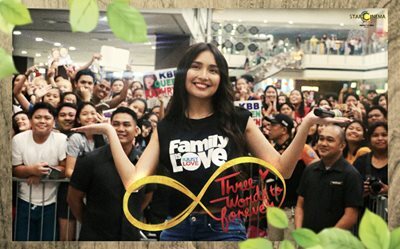 Richard Gomez, Kathryn Bernardo + more started the "Three Words to Forever" Family Movie Tour with a bang! 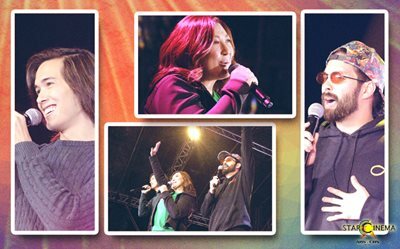 See what the "Three Words to Forever" cast got up to in Taguig! Look! Frankie's mega 18th birthday celebration is here!